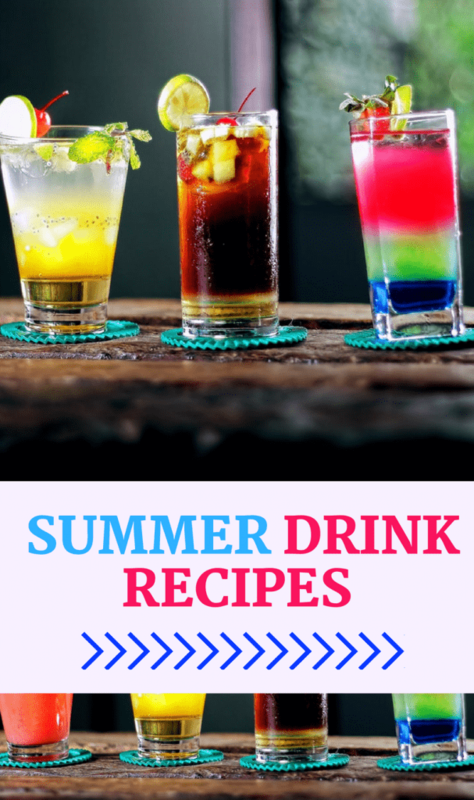 Being the Unicorn Mom that I am I couldn’t let summer go by without sharing my favorite cool and satisfying summer drink recipes. Graduations, Memorial Day, Fourth of July, or just a summer gathering with friends and family are all great reasons to throw a summer party. No summer party is complete without fruity, slushy, cold drinks. To make the best cool summer drinks you’ll need a few key accessories. Frozen drinks require a great blender. I am completely and utterly in love with my Ninja Professional Blender. It creates the perfect slushy drinks ranging from slightly crunchy to icey and smooth. 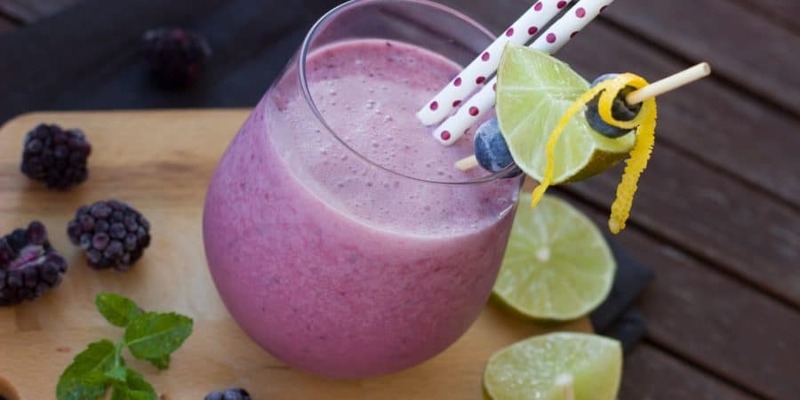 It’s also great for your daily smoothies before or after your workouts. 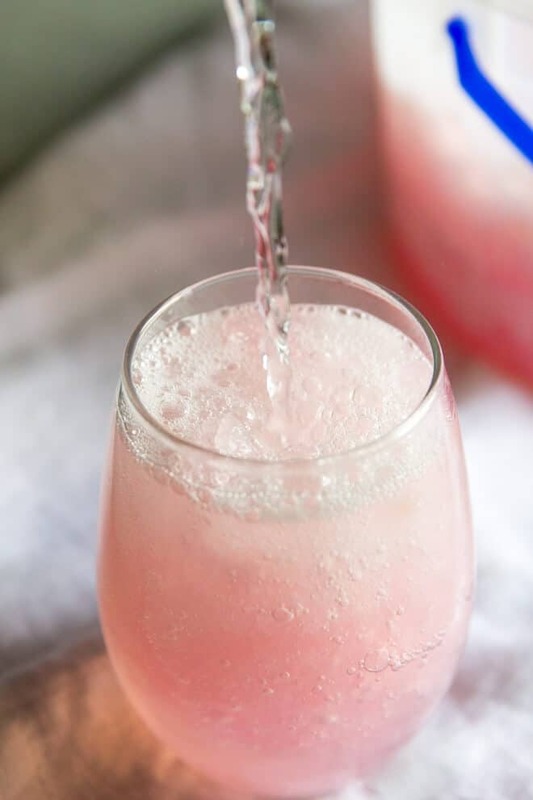 This refreshing and easy to make white wine slushy is perfect for any summer party or just for having drinks with a good friend. 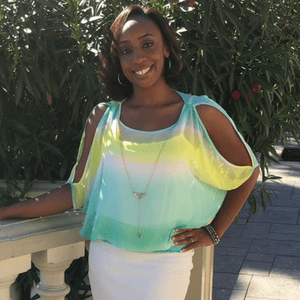 Related Post: Barrel Aged Wine – WINE? WINE-NOT! These red, white, and blue wine slushies are raspberry and blueberry flavor. They are delicious and perfect for your Fourth of July holiday Barbecue. 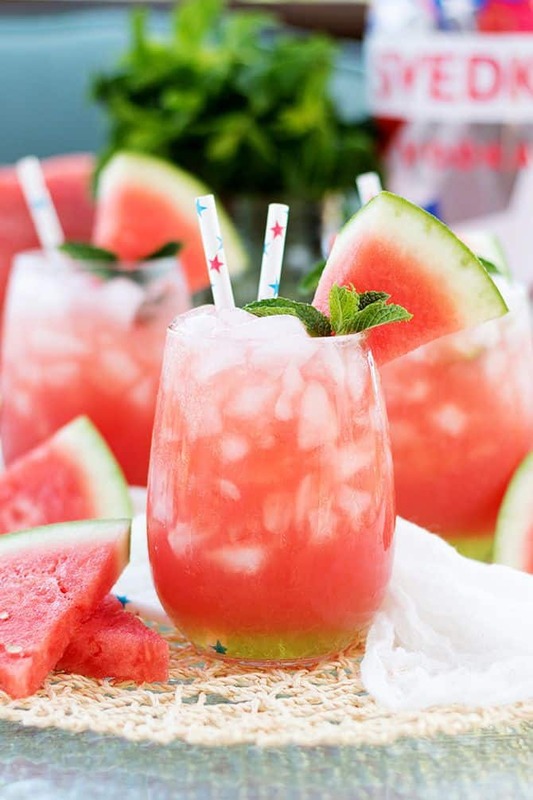 Now, who doesn’t like Watermelon on a hot summer day? 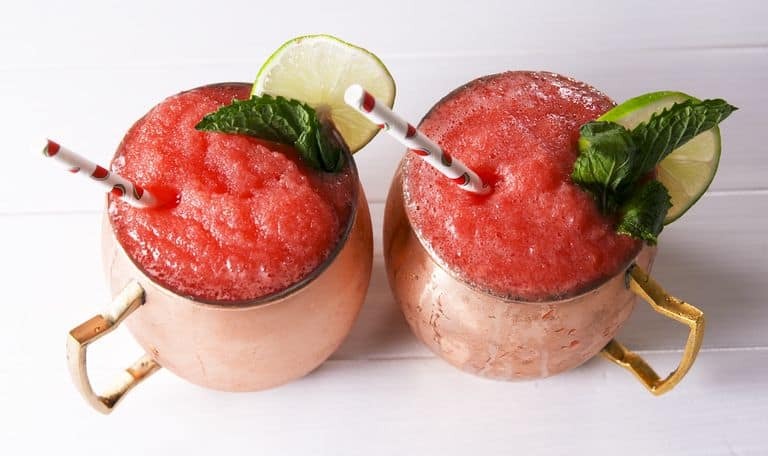 Delish has an extra slushy frozen watermelon mule recipe that turns this favorite summer fruit into a cool summer drink. 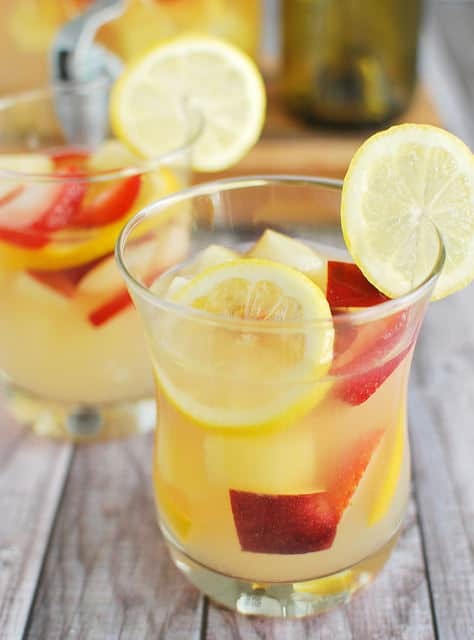 Pineapple… Lemonade… and Sangria… Oh My! These flavors all scream… SUMMER IS HERE! You’ll love these flavors fused together in this perfect summer cocktail. Can you say yummy! I am in love with these strawberry mango mimosas. They are the perfect start to any summer day. This summer drink will make you feel like you’re on vacation in your own backyard. 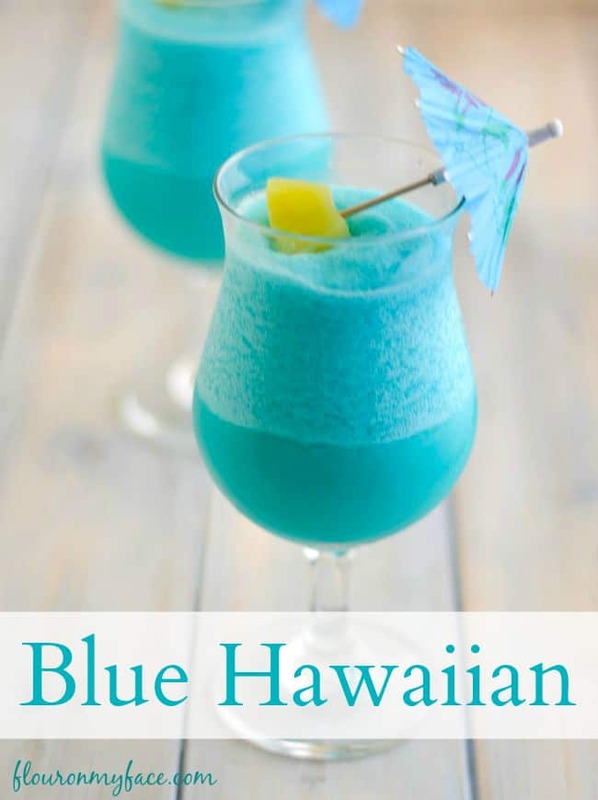 It’s frozen, tropical, and Blue! What more can you ask for in a summer drink? I am team Vodka, so I couldn’t leave out this Pink Lemonade Vodka Slush. It’s quick and easy to make and only requires 3 ingredients. A summer drink list is not complete without Margaritas. 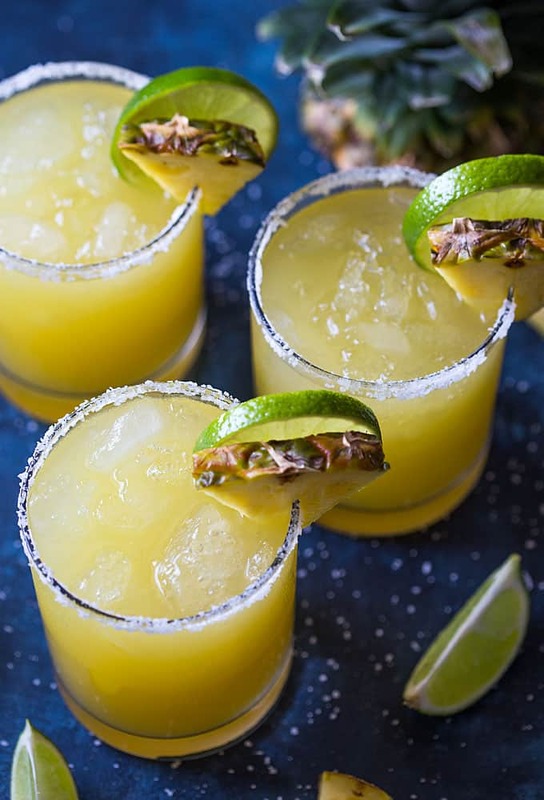 This Pineapple Margarita is a fun twist to give margaritas a summer flare. 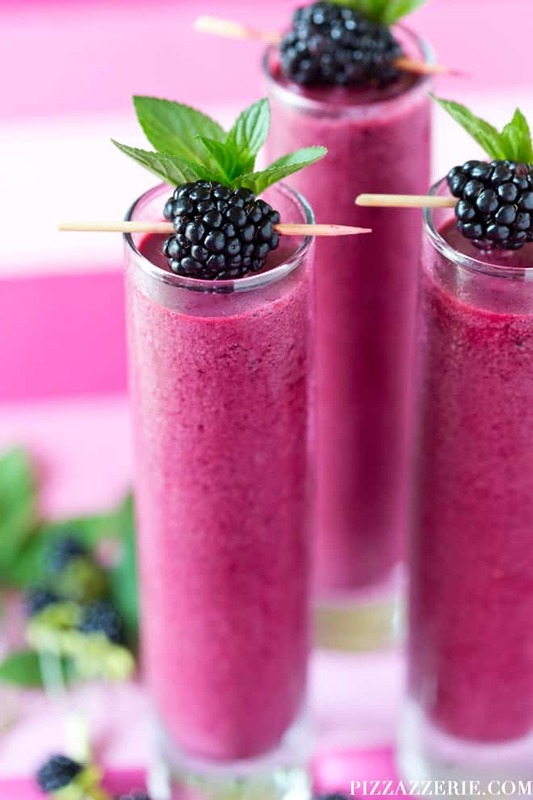 If you love blackberries, then you’ll absolutely love these Frozen Blackberry Coolers. They’ll add a great burst of purpose color and blackberry flavor to any summer gathering. 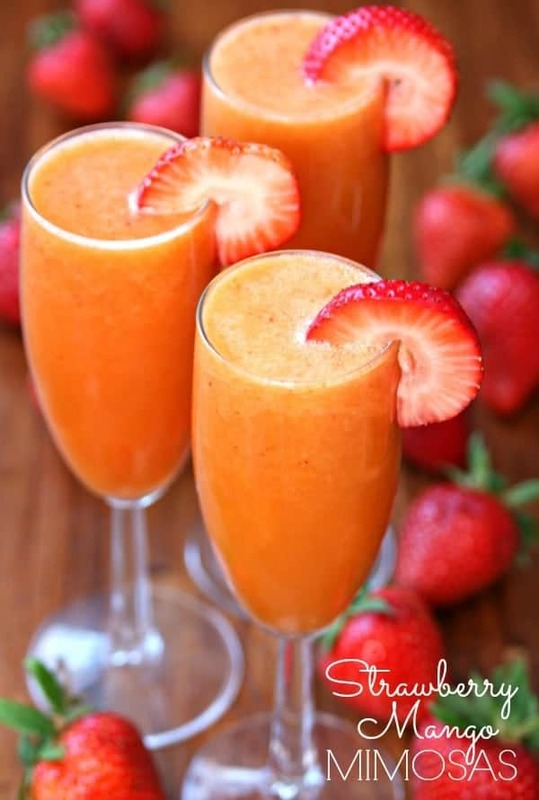 Summer is here and you are now equipped with a few great summer drink recipes. Each of these cocktails are cold, fruity, and super easy to make. Share them with your friends and family and have an awesome summer. Leave a comment and let us know how you liked them. 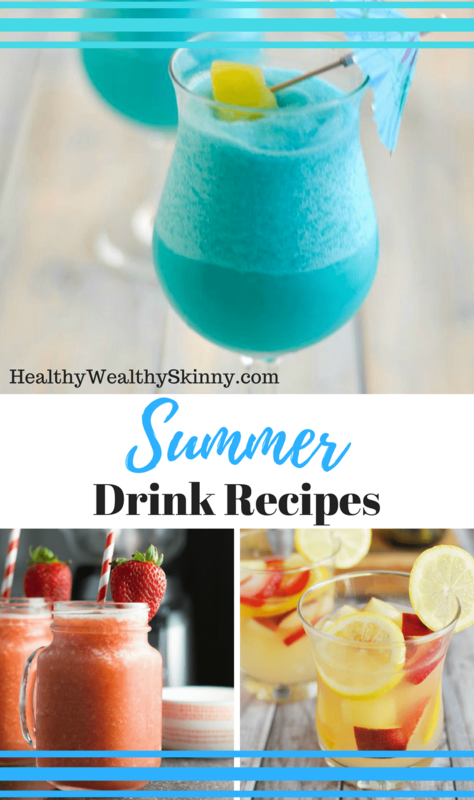 Also, feel free to share some of your favorite summer drink recipes. Oooh! I’ll have to try some of these! These all sound super refreshing! I love that there are so many fruits incorporated into the drinks, which is just perfect for hot summer days. I’ll definitely have to give some of these recipes a shot. You’re welcome Michelle! I think the fruits and the frozen aspects make these perfect for summer. Some of them can even be made without the alcohol and shared with the entire family. These all look so yummy, however I don’t drink alcohol. Are there options on here(or others) you would recommend without alcohol? Hi Michelle! 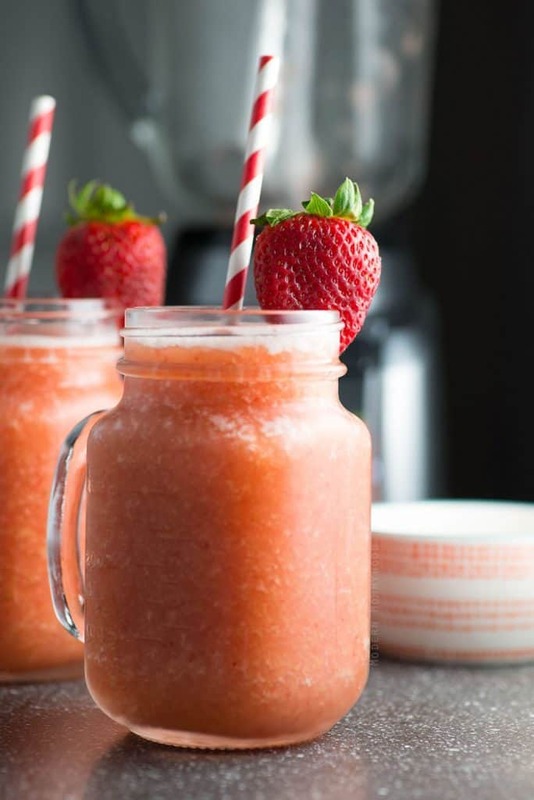 Any of the slushies can be made with your favorite fruit juice instead of the alcohol. My daughter loves strawberry lemonade slushies that I make with frozen strawberries, country time lemonade powder, water, and ice. I just add all ingredients to my Ninja and blend. So simple and so yummy ? OMG! I just want to print these and tape them on my walls. (LOL – not really) I will definitely be trying some of these recipes. I LOVE the summertime. I get a break from work and I can let my hair down. Lol ?… I know exactly how you feel AmberLynn. Summer is the best! I’ve got the drinks. Now I just need the beach ?. These drinks look SO amazing! I pinned this because I need to make them all!! Great list! Thank you for sharing. You’re welcome Tara! I’m sure you’ll enjoy them all. Wow..! 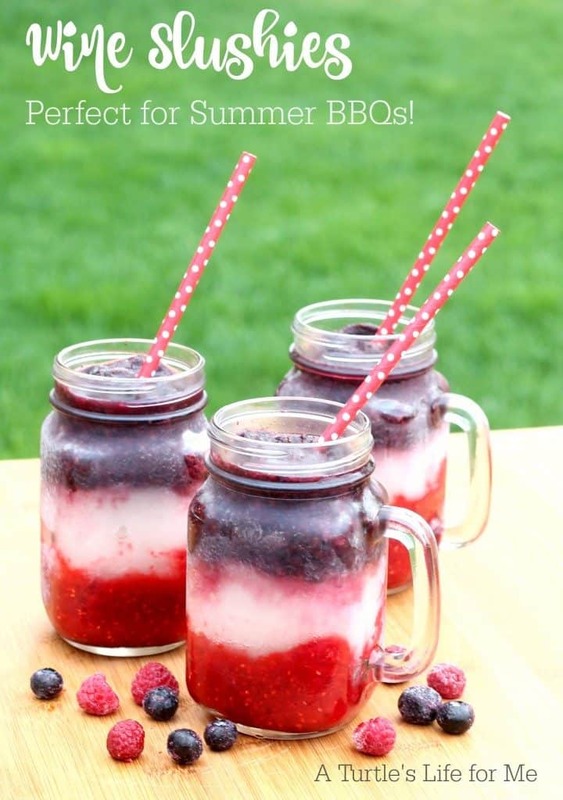 I love wine and I love slushies.. my mouth is watering hahha as a bartender I love making and trying out fun summer drinks and I can not wait to try these out they all look SO good! Same here Danielle! As a bartender I’m sure you can put some great spins on these recipes.